Tom has performed Close-Up Magic at Major Convention Centers such as The Rosemont in Chicago and Stage Shows for Private Parties,﻿ Schools, Churches, Organizations, and also at resorts including Bethany Beach, Delaware. Patton is a Professional Magician and uses tricks manipulating cards, coins, ropes, scarfs, doves and other exciting media. His show is entertaining for all ages. 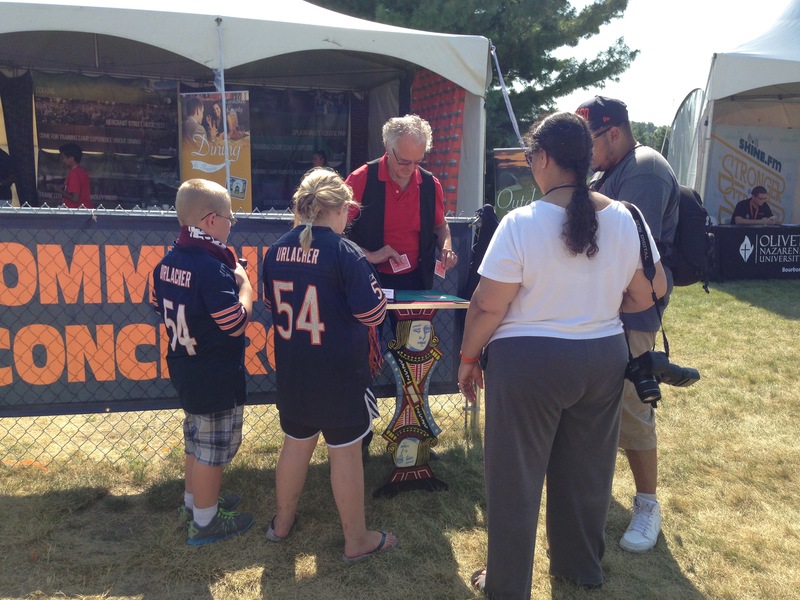 Performing Close-UP Magic at the Bears Camp. Tom ﻿Patton was an Educator and Education Administrator in the Chicago area with a Master's degree in Education Administration from the University of Illinois. He has been a performing Magician for over thirty years. 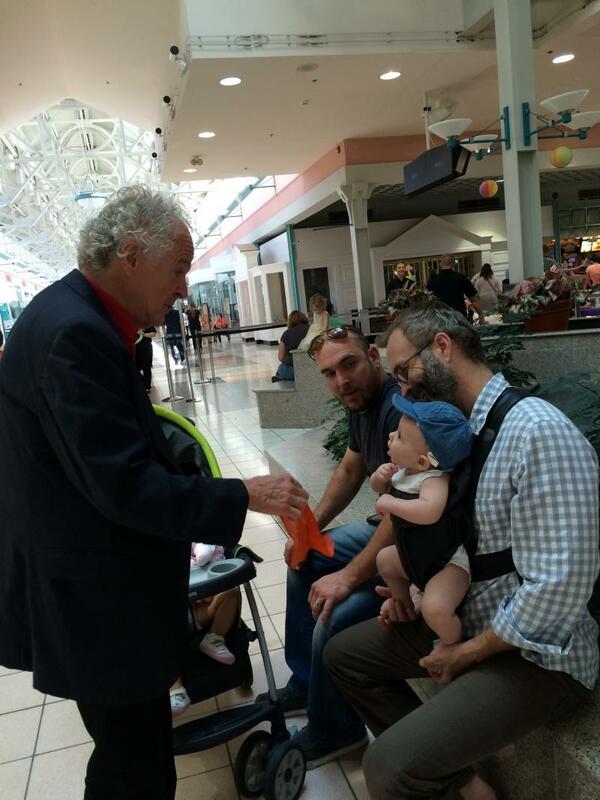 His love for Children and his love for Magic provide the catalyst that make for a memorable Magic experience for all ages. Whatever your special event - Trade Show, Close-Up Walk Around Magic, or Birthday Party, MR MAGiC will Adapt his Magic to YOUR special occasion! He is a member of the International Brotherhood of Magicians.